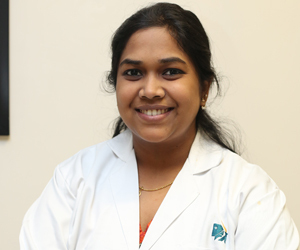 Dr. Swathi Jagadeesan graduated from Vydehi Institute of Dental Sciences and Research Centre. 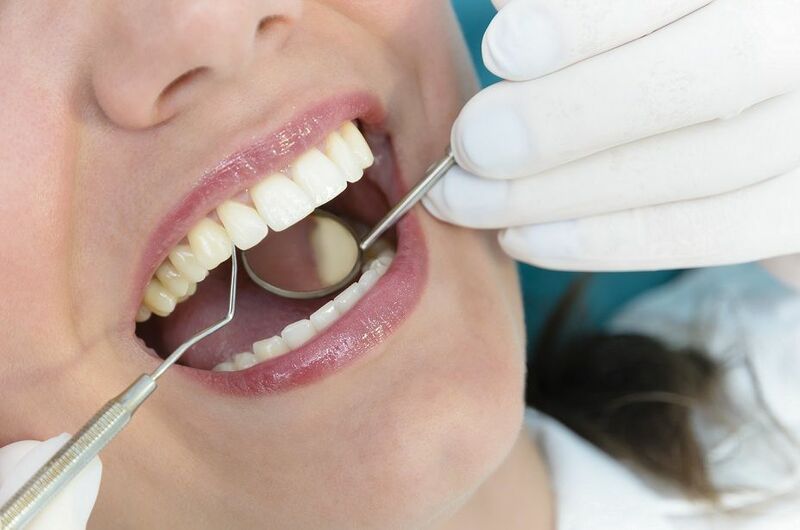 She has clinical experience of 4 years in dentistry. She has received Gold medal during her academic tenure. 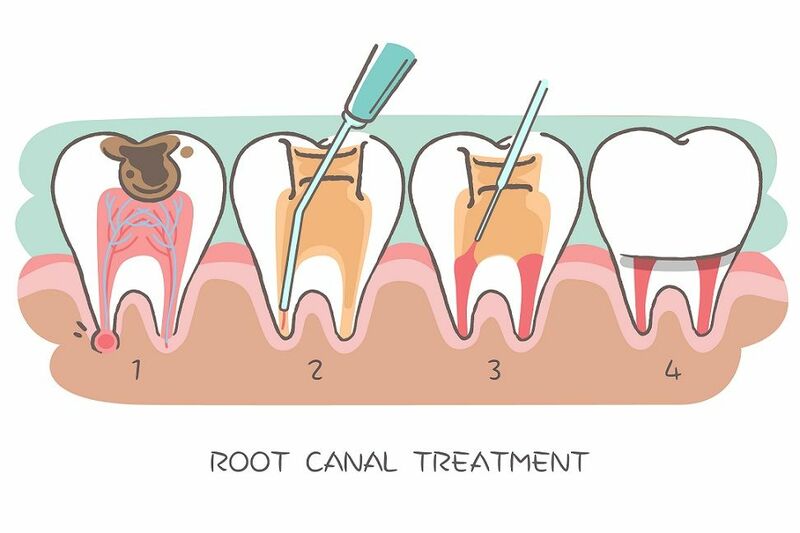 She is excellent in clinical dentistry and her area of expertise include esthetic dentistry. 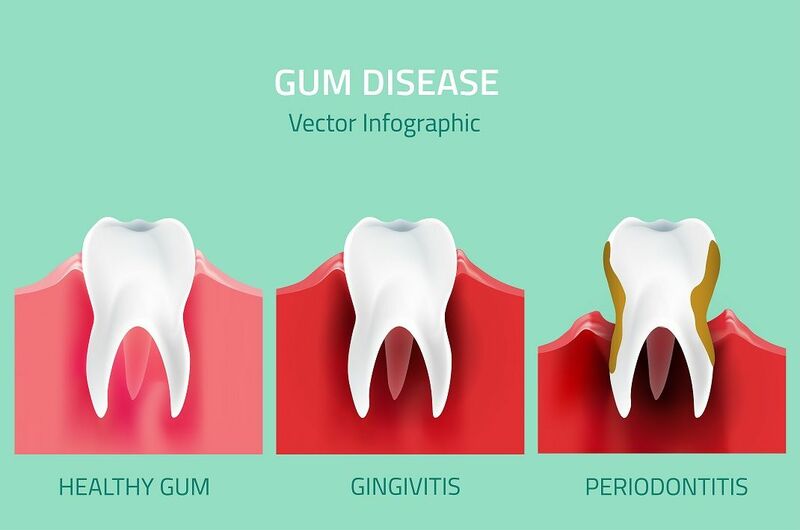 Being placed in Apollo Cancer Specialty Centre she has developed special interest for rendering dental treatment for medically compromised patients especially patients suffering from cancer. She speaks Hindi, Tamil, English, Kannada which is an added advantage to build good patient rapport.